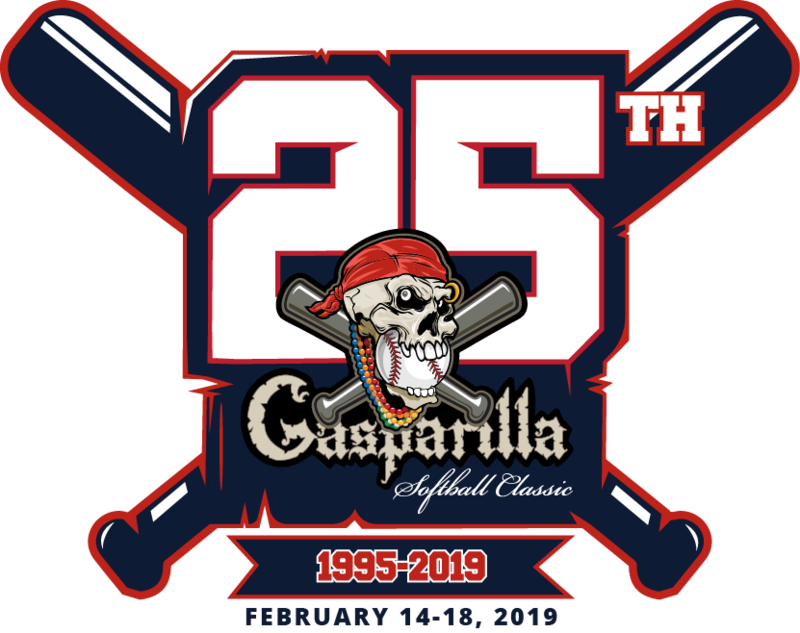 It’s time for a Tampa Bay treasure: the 25th annual Gasparilla Softball Classic! Our softball tournament returns on Thursday, February 14th, and continues through Monday, February 18th, 2019. We anticipate another big turnout as we welcome our winter visitors from around the country to the Sunshine State to play on one of four softball complexes throughout the Tampa Bay and enjoy all that our area has to offer. This year we expect up to 1,400 players and fans from up to 70 teams to attend our adult mixed event in 3 different divisions. Most of these teams will be from out of town, staying in our hotels, renting cars, eating at our restaurants and shopping around the Tampa Bay Area. Each team is composed of roughly 20 players and fans. That is over 1,400 players and fans here to eat, drink and shop in the Tampa Bay area. The Suncoast Softball League, producer of the tournament, is an I.R.S. recognized 501 (c)(3) organization whose mission in addition to providing a place for our GLBTA players and fans to participate is to promote education of our community and support local charities throughout the Tampa Bay area. We hold several fundraisers throughout the year that allow us to give back to the community in which we serve. The Gasparilla Softball Classic is one of our largest events and is recognized nationwide. As a sponsor to this great event, you can take pride in knowing that your charitable donation is not only tax deductible but enables us to show our visitors how lucky we are to call this place our home. To achieve our goal, we need your help! We have put together several levels of sponsorships from which to choose. Each level of sponsorship carries with it certain benefits to help you market your company locally to those who live here, as well as to those who are in town enjoying the beautiful Florida weather for the holiday weekend. The following pages outline each of the sponsorship packages. We hope you will see the benefit working with us in a WIN/WIN partnership, making this year’s event a great success! Custom sponsorship packages are also available. If you’d like to design your own, just ask us!